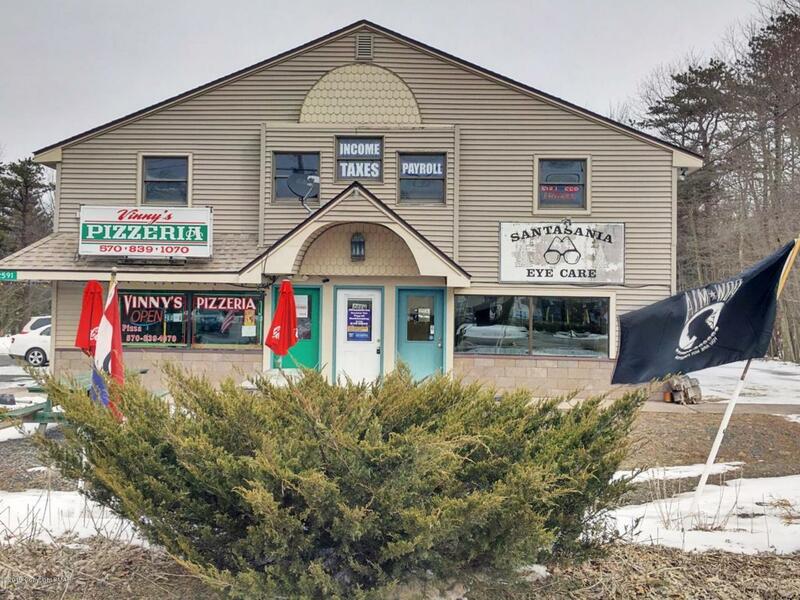 AFFORDABLE LEASE $$$, GREAT SPACE IN A NICE LOCATION...1100 sf of retail or office space for lease located along State Route 940 in Pocono Summit. Space is the bottom floor of a 4,000 sf multi-unit building, approximately one mile from Route 380. Tenants include Vinny's Pizzeria, and LFM Financial Services. Property is right across the street from Dollar General. Current daily traffic count is 7,132.Available immediately.